We may also use personal information you provide to contact you regarding our products, services, and offers that we believe you may find of interest. We allow you to opt-out from receiving marketing communications from us as described below. As described below in the “Personal Information Available to Third Parties” section, personal information that you post or transmit to publicly-accessible areas of the Website or our Services, or to third-party services (each, a “Submission”) may be available to third parties. Password: Keep your password secure. You are fully responsible for all activity, liability and damage resulting from your failure to maintain password confidentiality. You agree to immediately notify The Cupcake Club, Inc. (TCC) of any unauthorized use of your password or any breach of security. 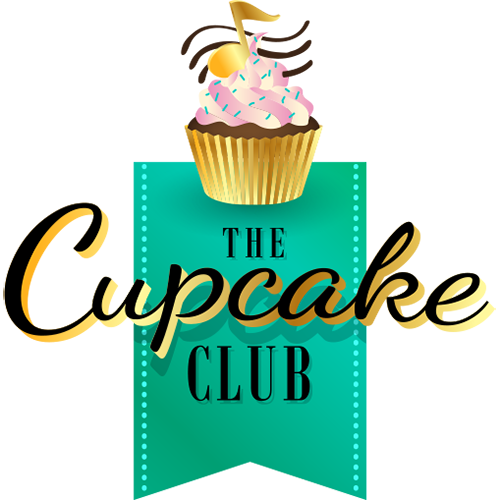 You also agree that The Cupcake Club, Inc. (TCC) cannot and will not be liable for any loss or damage arising from your failure to keep your password secure. Account Transfer: You may not transfer or sell your The Cupcake Club, Inc. (TCC) account and User ID to another party. If you are registering as a business entity, you personally guarantee that you have the authority to bind the entity to this Agreement.